Composer Bryce Dessner and librettist Korde Arrington Tuttle unite music, poetry, and photography to reflect on the works of Robert Mapplethorpe. 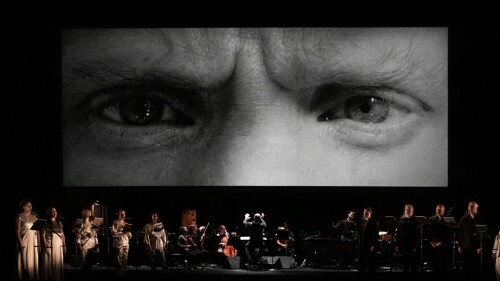 Trailblazing vocal ensemble Roomful of Teeth return to the Series in this theatrical production. Presented by ArtsEmerson in association with Celebrity Series. 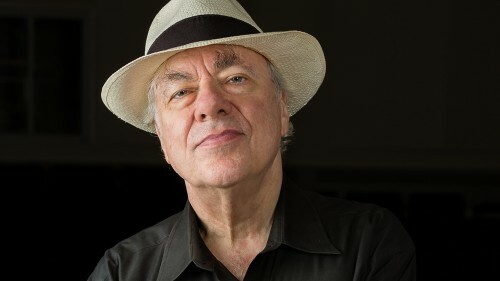 Hailed for making music characterized by emotional power, depth, and expressiveness, Richard Goode returns for his thirteenth Celebrity Series appearance, his first solo recital since 2014. 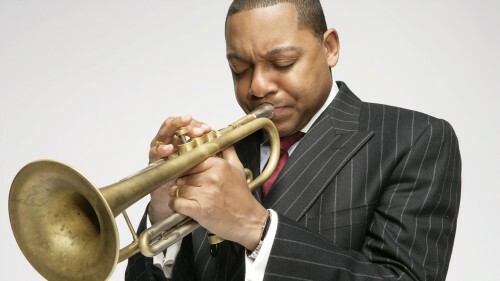 Wynton Marsalis, usually heard with his Jazz at Lincoln Center Orchestra, returns to Symphony Hall with a smaller – but no less illustrious – ensemble that promises an extraordinary evening of interplay and musical conversation. 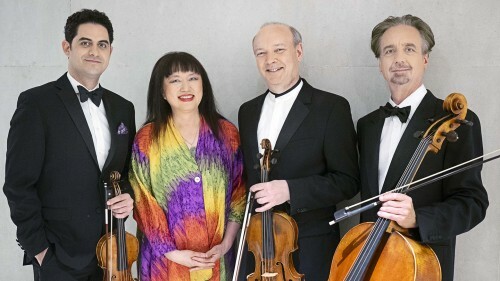 This all-star lineup features Co-Artistic Directors and Celebrity Series favorites Wu Han and David Finckel, along with their close musical colleagues Paul Neubauer and Arnaud Sussmann. Double bill! 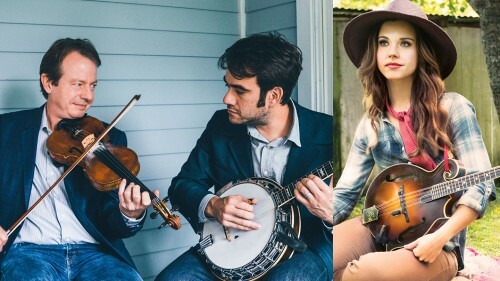 An evening of thrilling virtuosity, featuring the Series debut of the remarkable mandolin player Sierra Hull and the return of banjoist Noam Pikelny and fiddler and multi-instrumentalist Stuart Duncan. Visionary conductor Gustavo Dudamel leads the mighty LA Phil – with the dazzling pianist Yuja Wang as piano soloist – in a night of exhilarating music making. Grammy-nominated pianist Joyce Yang, once the youngest pianist ever to medal at the Cliburn, makes her Celebrity Series debut at Pickman Hall.